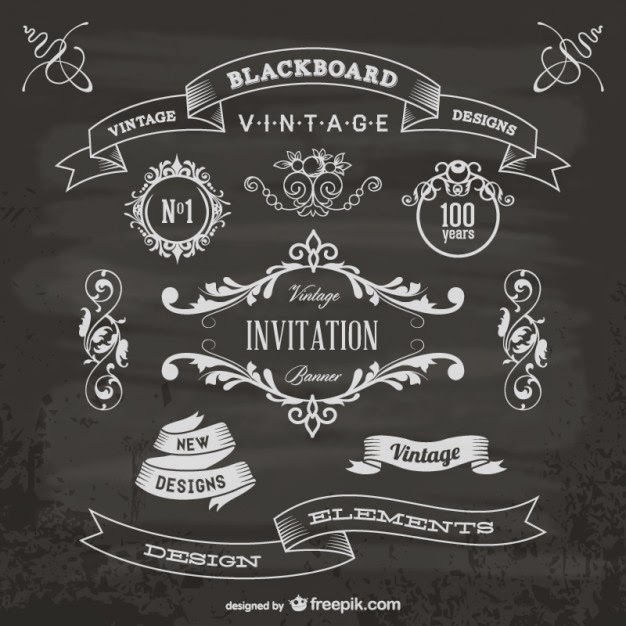 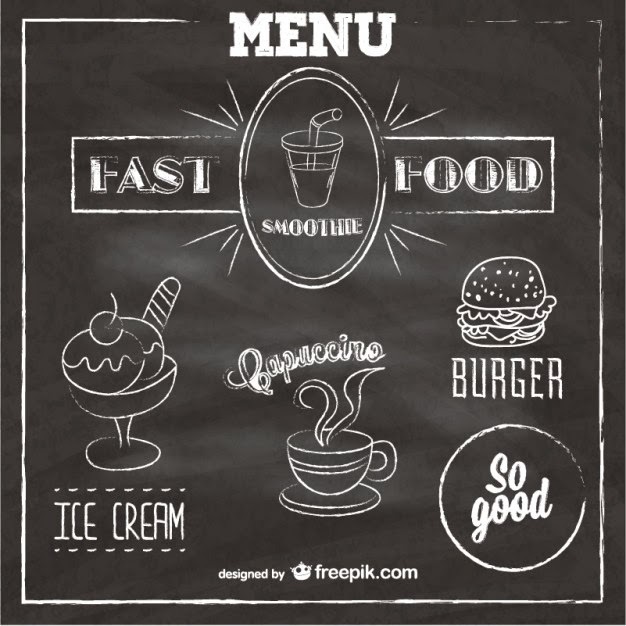 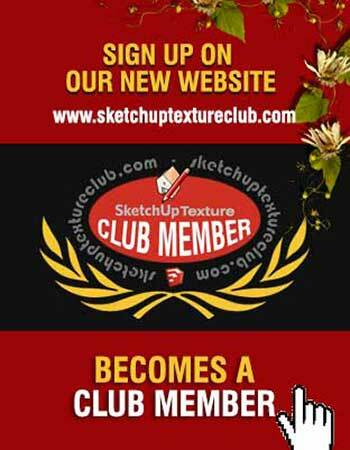 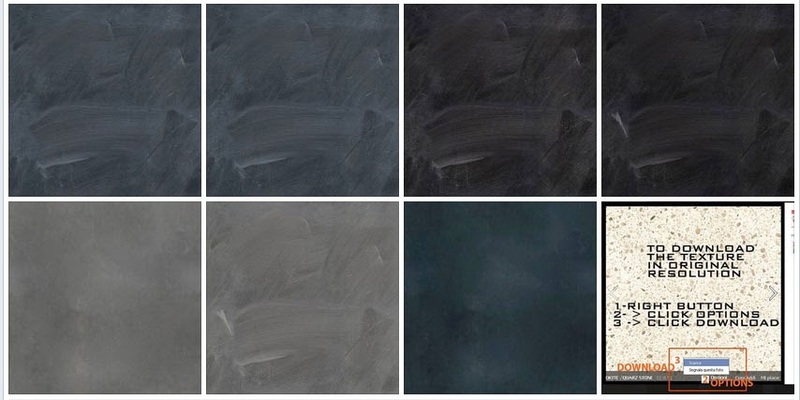 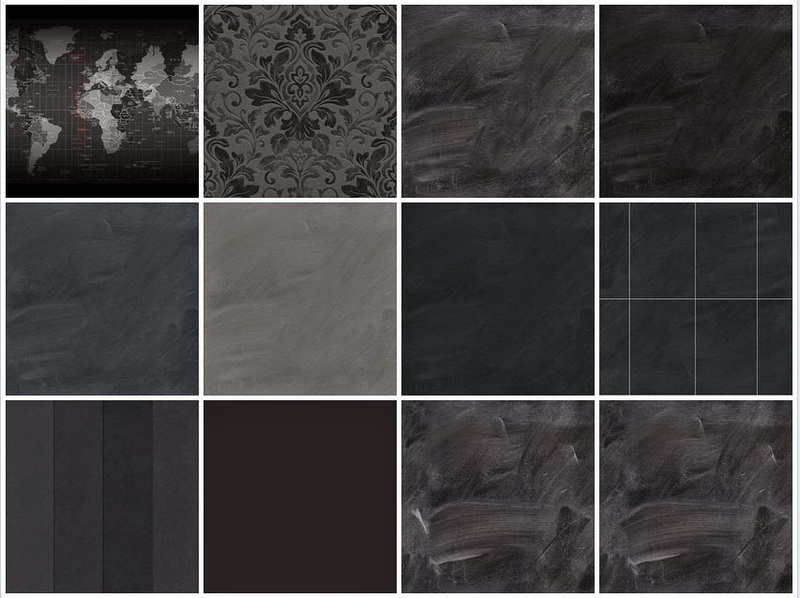 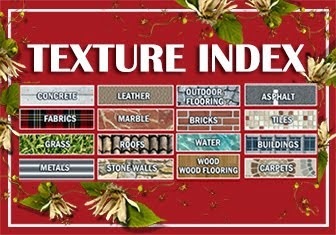 SKETCHUP TEXTURE: Chalkboard Design Assets, fonts, borders, ornaments. 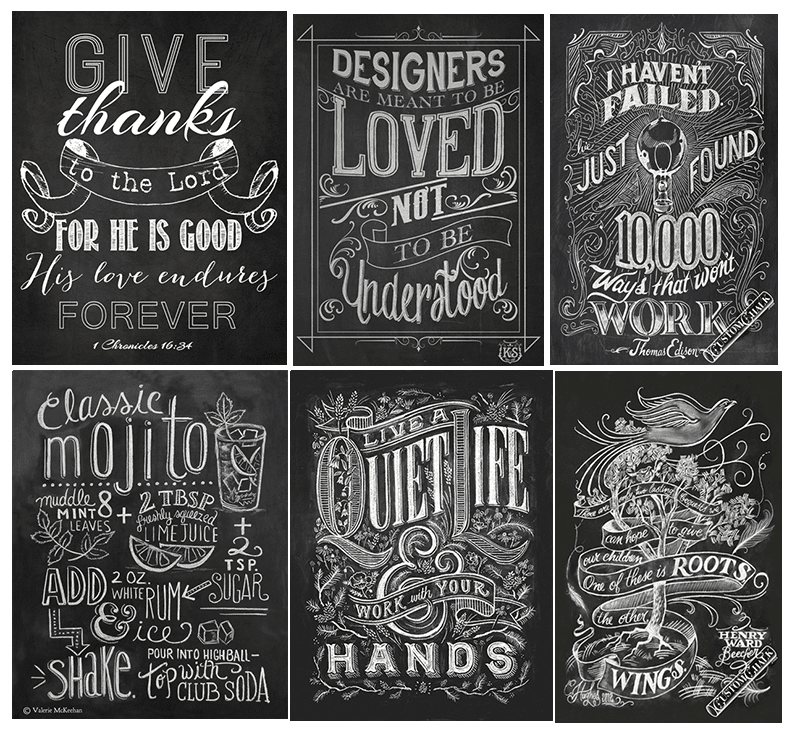 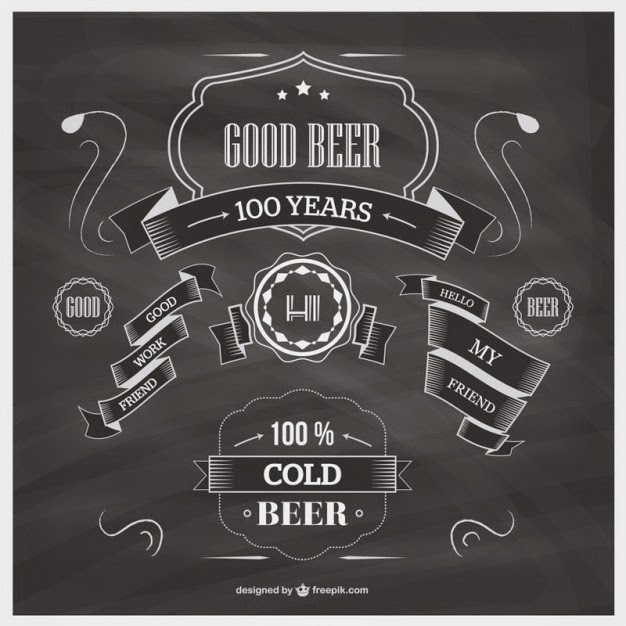 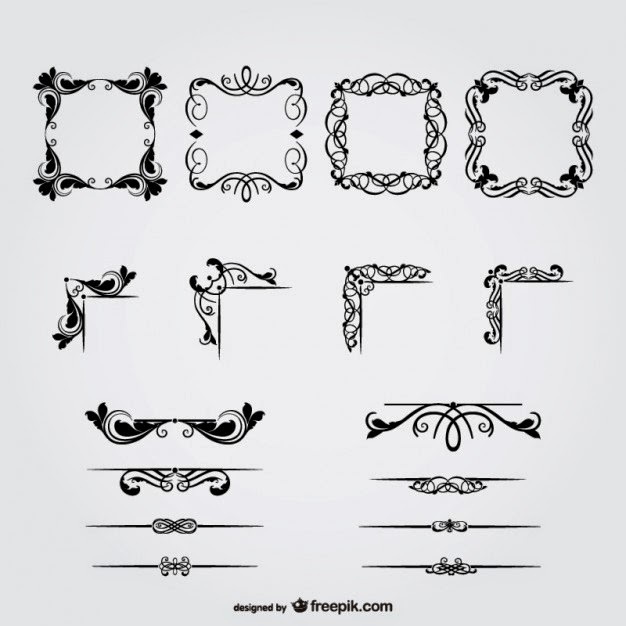 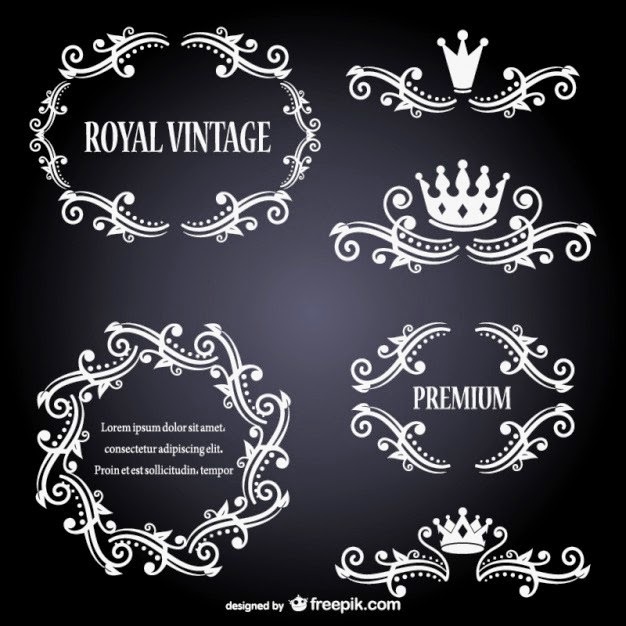 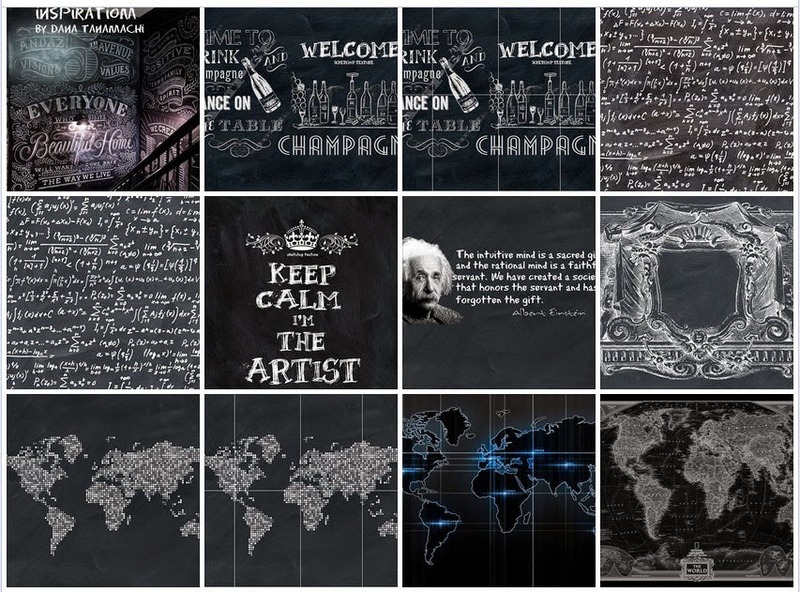 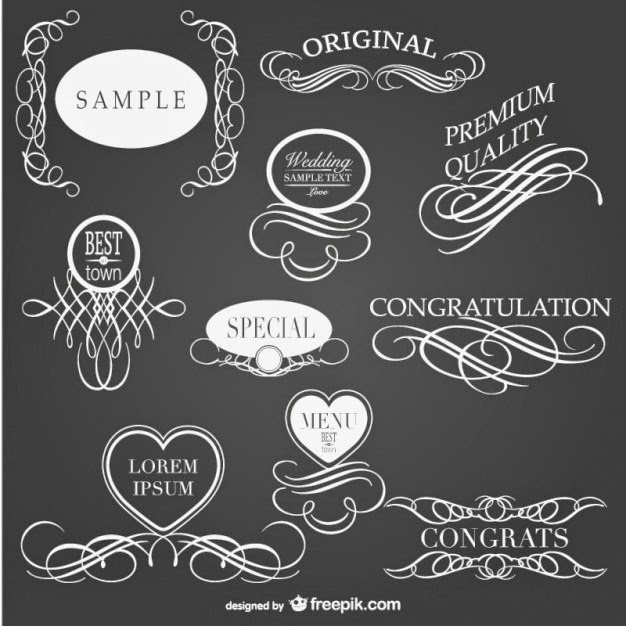 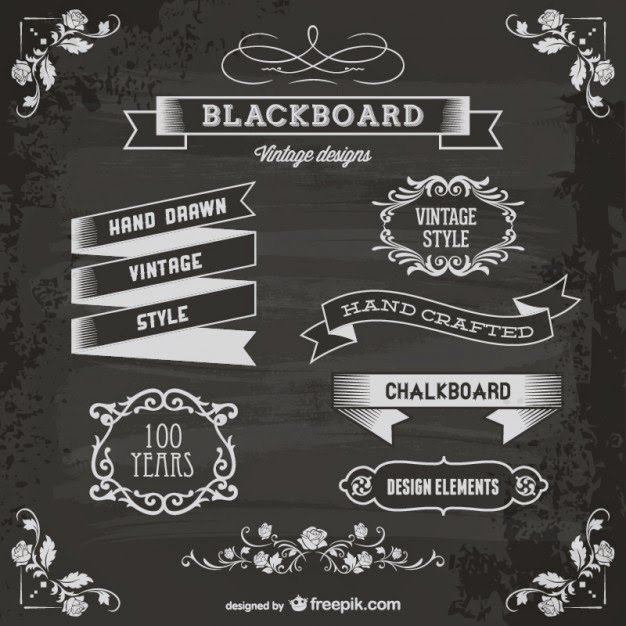 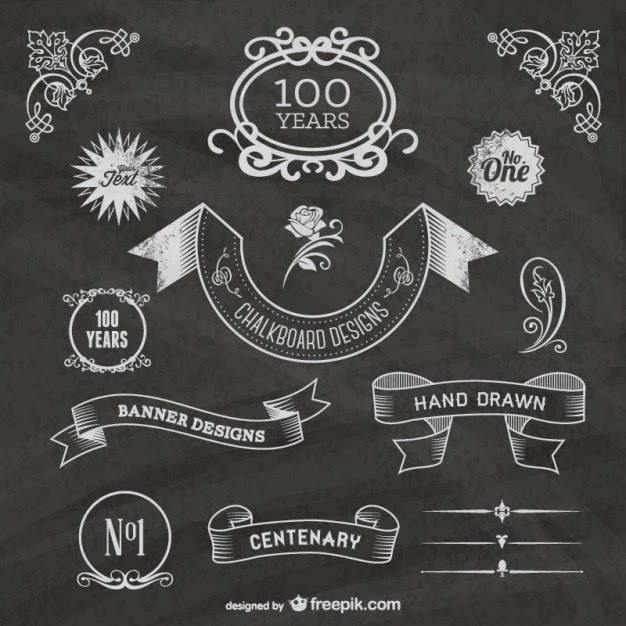 Chalkboard Design Assets, fonts, borders, ornaments. 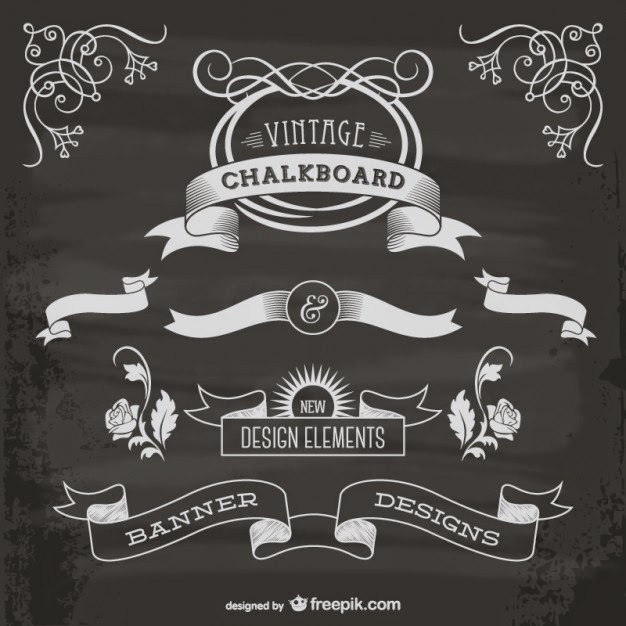 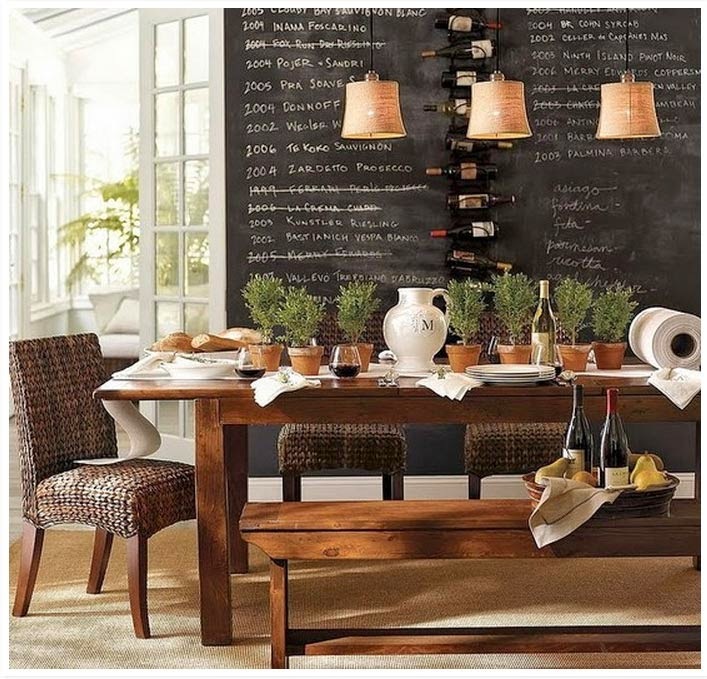 We're seeing a lot of chalkboard inspired design around at the moment so we've put together some resources, fonts, ornaments, borders and other calligraphic elements to help get you started.